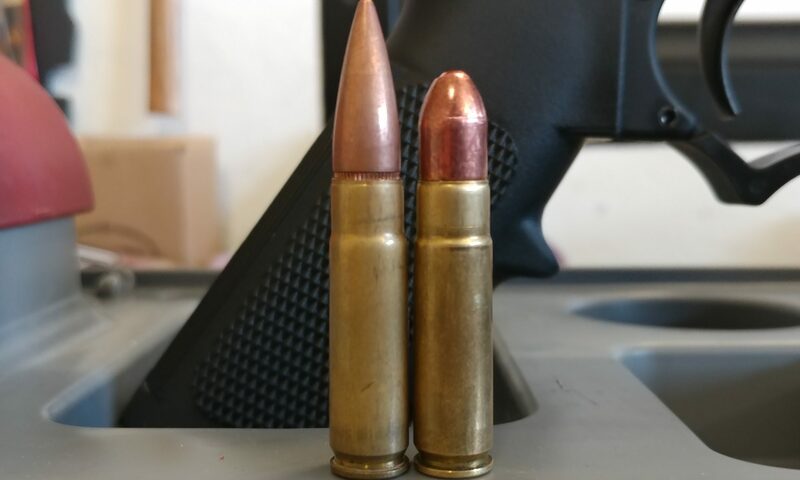 Super cheap 300 AAC (Blackout) reload ammo with 30 Carbine? 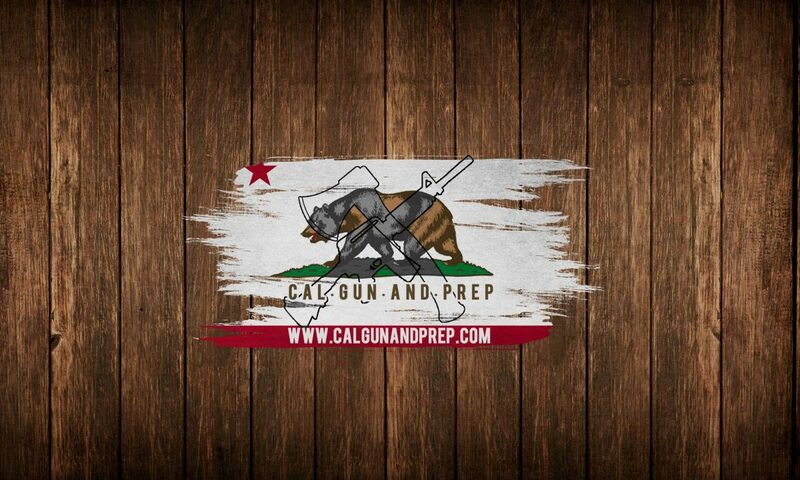 In this video we test if 300 AAC (Blackout) ammo reloaded with 30 carbine bullets will feed consistently out of an AR15 magazine. OK actually 3 different types of AR15 magazines: Magpul PMAG Gen3, Hexmag 10/30 gen 2, and C Products 5 round steel mag. If they do then there is a good chance I have formula for 300 AAC range ammo that costs about $0.19/round!! !